Can you spot the genomics at work? 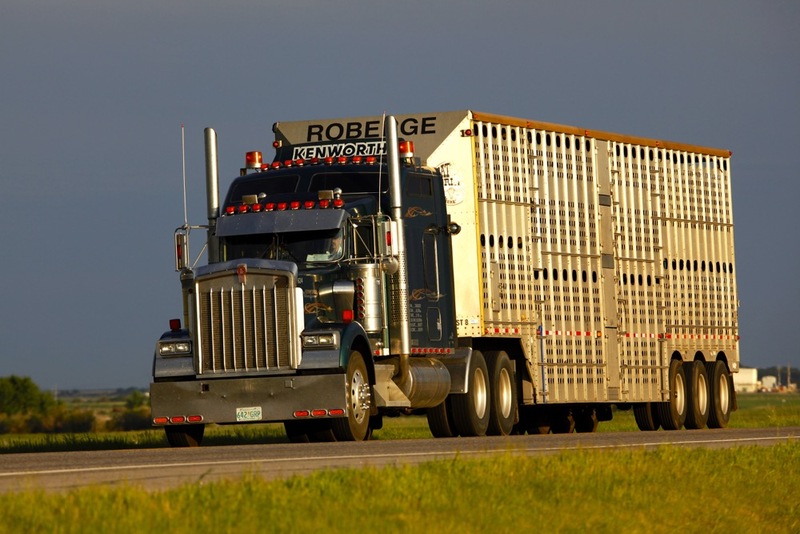 It’s been said that the most powerful selection strategy for beef cattle is possible if both performance data and genetic data are available. However, only after we receive proof of their performance either in carcass results or replacement breeding offspring will we truly be able to believe that. It’s all about the accuracy of the technology. 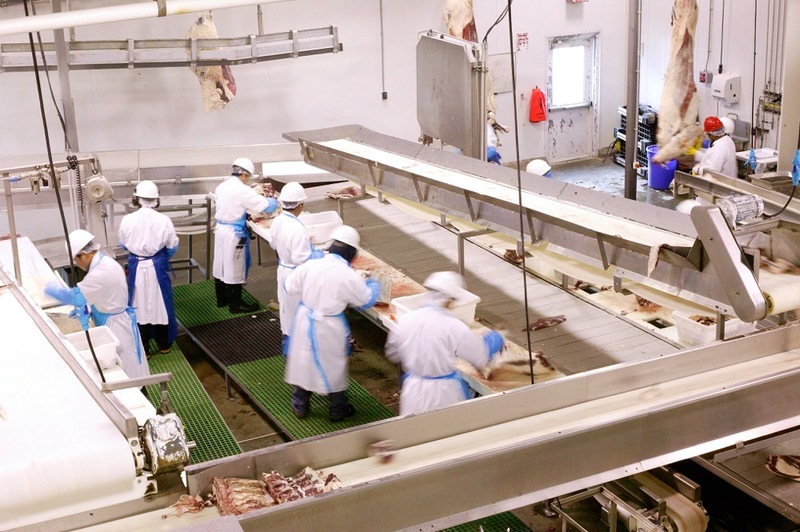 While the technology is certainly accurate for the purebred sector, we have questioned it in our crossbred sector when historic breeding data, genotypes and pedigrees are not available. It seems there is lots of value in the data we can generate using current genomics technology, so we are putting it into perspective for the commercial rancher. 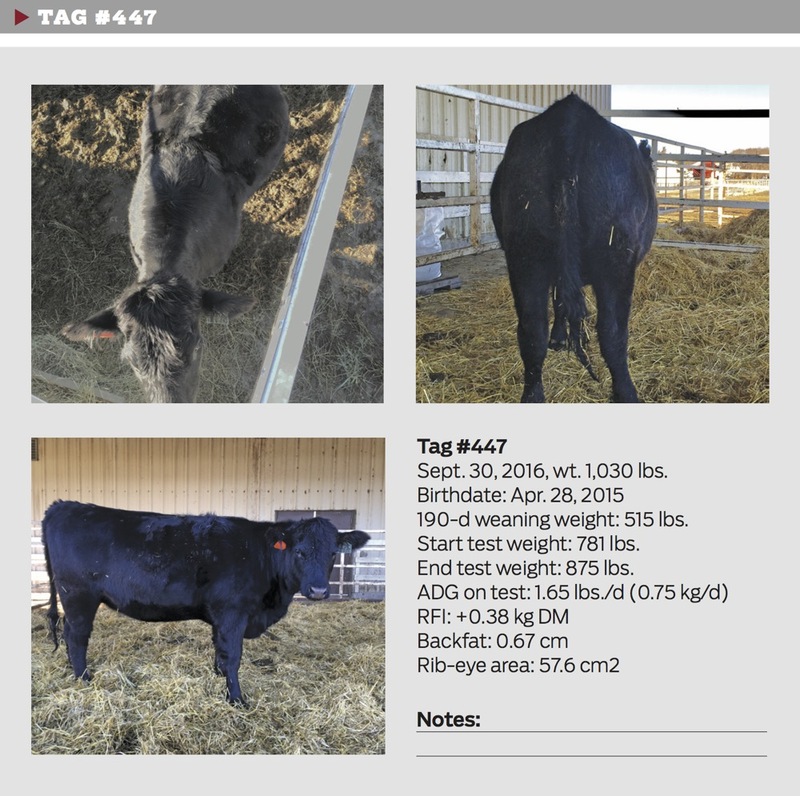 Last issue, we showed photos of four bred heifers with basic growth and performance data. Here are those heifers (currently safe in calf) with additional actual performance information that helped us to rank them. 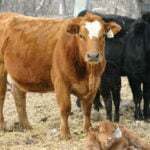 The largest tradeoff we made was to value feed efficiency more than rib-eye area because the feed cost savings for such a female in a herd for many years outweighed the carcass performance as we could get improved carcass traits by mating her to a stronger bull — assuming she had better than average carcass traits. 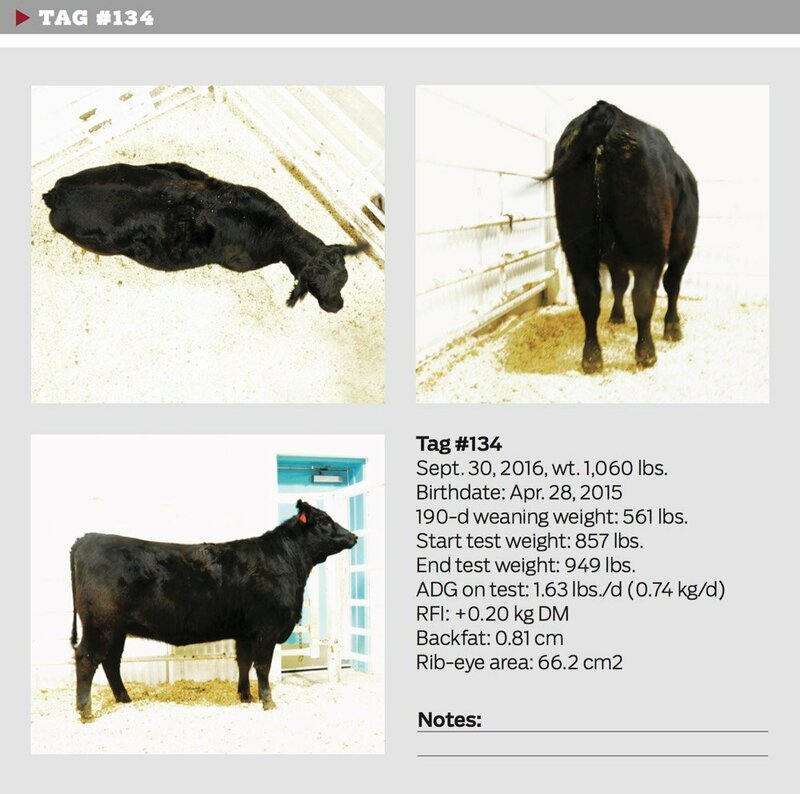 Heifer 412 (see photo at top) is a feminine heifer that is appealing for her angular side view, clean shoulder and high ADG performance. Being the lightest heifer in this group at 995 lbs. we’d expect her to be at least a 1,200-lb. mature cow — perfect for most range conditions. 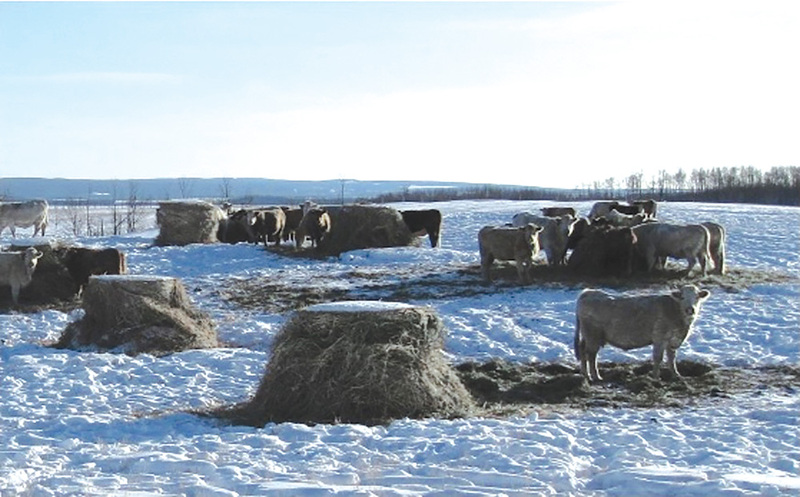 Her superior feed efficiency with a residual feed intake (RFI) score of -0.46 kg (based on her dry matter feed intake of 6.13 kg/day adjusted for her weight and backfat) makes her the most feed-efficient animal in this group. 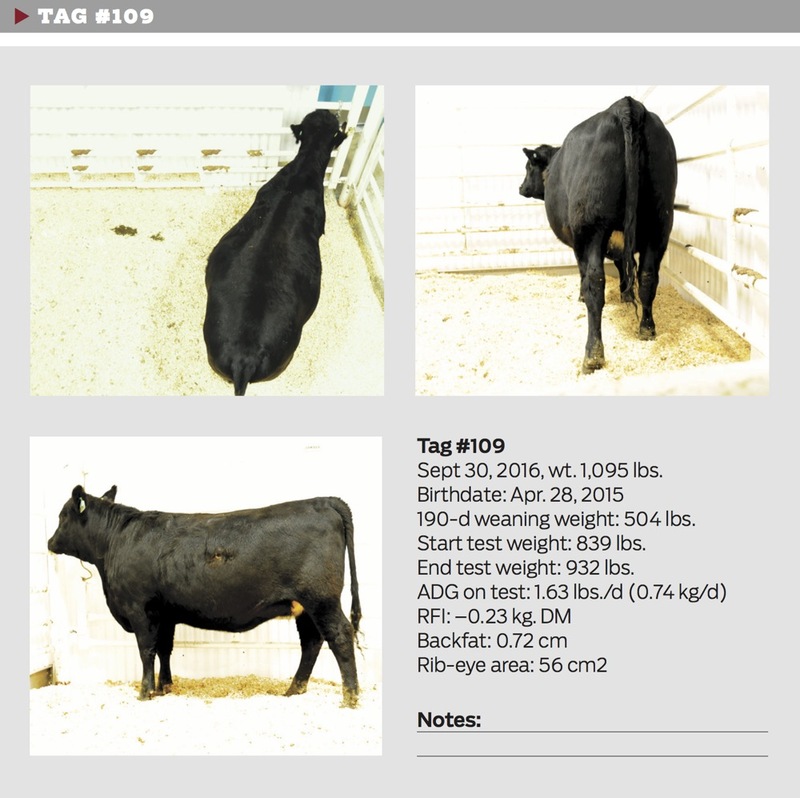 Heifer 109 (see photo further down) has appeal due to the width over her topline and she also visually carries a natural fat cover making her appear an “easy-doer,” but might have a coarser front end and shoulder than ideal. However, her feed efficiency with an RFI score of -0.23 kg DM makes her a feed cost saver. Heifer 134 (see photo further down) has a lot of appeal with her straight topline, deep body and muscling throughout. 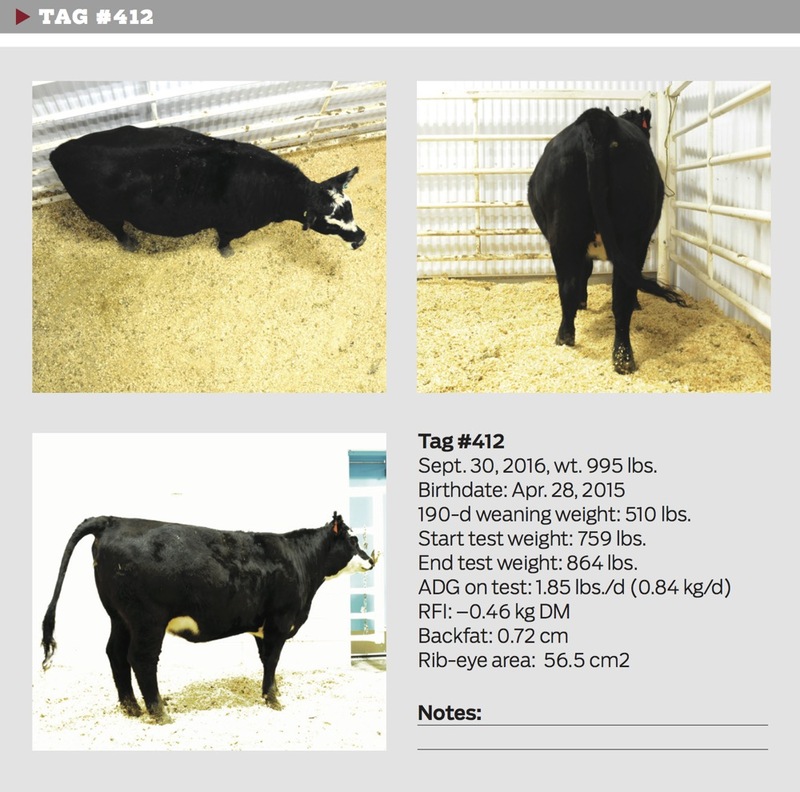 She has the most backfat and the largest rib-eye area with great topline width. However, her feed efficiency RFI score of +0.20 kg DM makes her less feed efficient than our average heifer. Heifer 447 (see photo further down) doesn’t have as much appeal from the side view as she lacks depth and width through her hind end. She carries less backfat and appears narrower across her loin for her size. With an RFI of +0.38 kg DM/d she is the most feed inefficient heifer in this group. Based on phenotypes (performance under the given management conditions), the top three heifers are 412, 109 and 134 with the bottom heifer being 447. With crossbred heifers, we’re not so concerned about picking the top or winner, rather we’re looking for a group of good heifers and the ability to cull the poorer ones based on sound economics. When we assign economic weights to their valuable growth traits in order of importance (ADG, weaning weight and backfat) based on only genomic prediction assessments (which we have not shown here due to space limitations), the heifers rank top to bottom as 109, 412, 447 and 134. Clearly 134 was the bottom in this case, with 447 not far behind. After all the data is analyzed and we consider both the actual data with the genomic predictions, we conclude the top two heifers are 412 and 109 with the bottom two are 134 and 447. Genomic predictions and actual phenotypic results can only be used within the group we are comparing, so while we can’t compare this group of heifers to another group, it does help us rank the complete herd of 50 head for our own in-herd use. 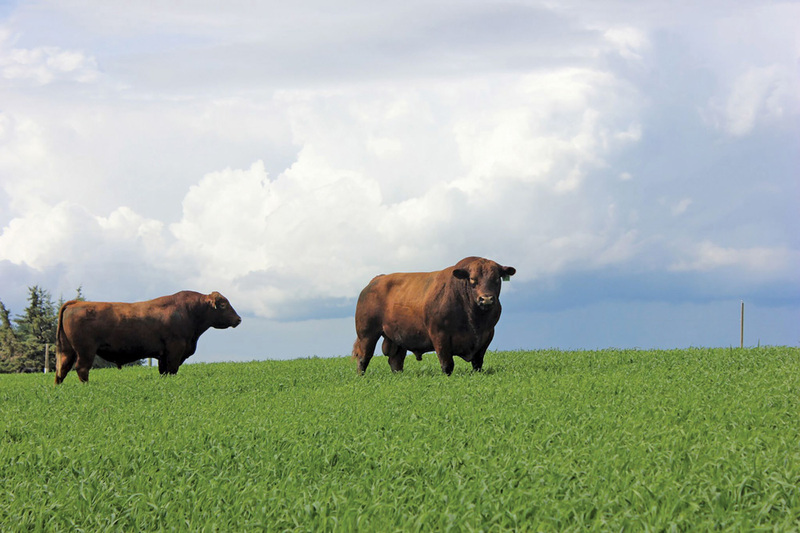 Because these commercial heifers are predominantly Angus breed types, there is an advantage to crossbreeding them to optimize heterosis to capture an additional 10-15 per cent or more performance from their offspring. 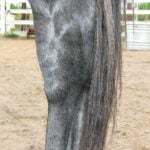 We might be losing opportunity if they were bred back to a purebred bull of their same breed, so there is value in seeing what breed crosses they are comprised of based on their DNA. They were all sired by a purebred or near-purebred Angus bull (98%+ Angus) so with a simple formula, we are easily able to determine the retained heterozygosity (RH), a metric for hybrid vigour, of their dams and themselves. 412’s dam was 44 per cent Angus, 41 per cent Hereford and eight per cent Charolais, giving 412 an RH value of 43 per cent. 109’s dam was 63 per cent Angus, 23 per cent Hereford and 13 per cent Simmental, giving 109 an RH value of 32 per cent. 134’s dam was 83 per cent Angus and six per cent Simmental, giving 134 an RH value of 16 per cent. 447’s dam was 73 per cent Angus and 15 per cent Hereford, giving 447 an RH value of 24 per cent. Each 10 per cent increase in genomic-based retained heterozygosity improves feed efficiency by 0.067 kg DM/day in this group of 50 Lakeland College heifers. 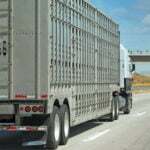 Other herds have seen similar results in feed efficiency improvement based on increasing RH. In addition to improvements in feed efficiency, we also know that increasing retained heterozygosity improves fitness traits like longevity and reproduction — traits we definitely value in our breeding herd. Obviously, colour alone isn’t a sure way to assess breed composition. So, if we use all this data we will be watching 447 and 134 for performance due to their growth and feed inefficiency compared to the other heifers. Because these are not the bottom of the complete herd of 50 head we won’t be culling them just yet. We will also want to consider breeding these heifers, as two-year-olds, to a bull other than Black or Red Angus to optimize heterosis, especially heifers 109, 134 and 447 with the lowest RH percentage. Genomic tools and calculations have enabled us to make breeding decisions we may not have otherwise considered for this group of heifers. 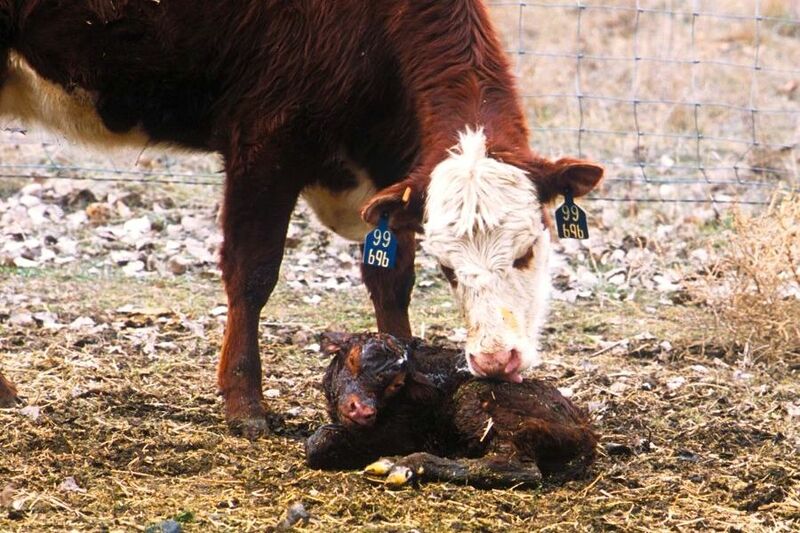 Performance records, feed efficiency testing and determination of breed composition should allow this herd to increase their offspring’s performance in a way that has a direct impact on profitability. 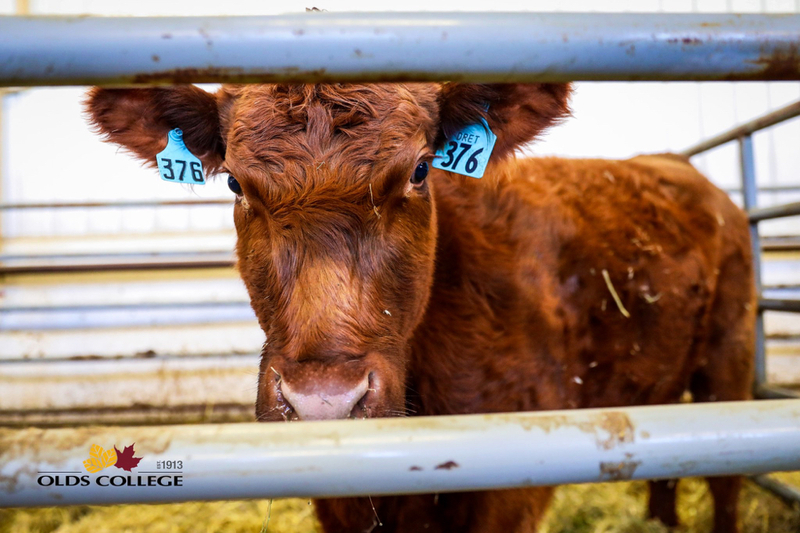 This is year one of a multi-year project at Lakeland College with their new Student Managed Farm (powered by New Holland) livestock research unit and these students are well into examining data with potential for economic impact in commercial herds. Dr. Susan Markus is a livestock research scientist with Alberta Agriculture and Forestry in Stettler, Alta.